So whatcha whatcha whatcha want? Some political activism AND hip hop royalty? Done. 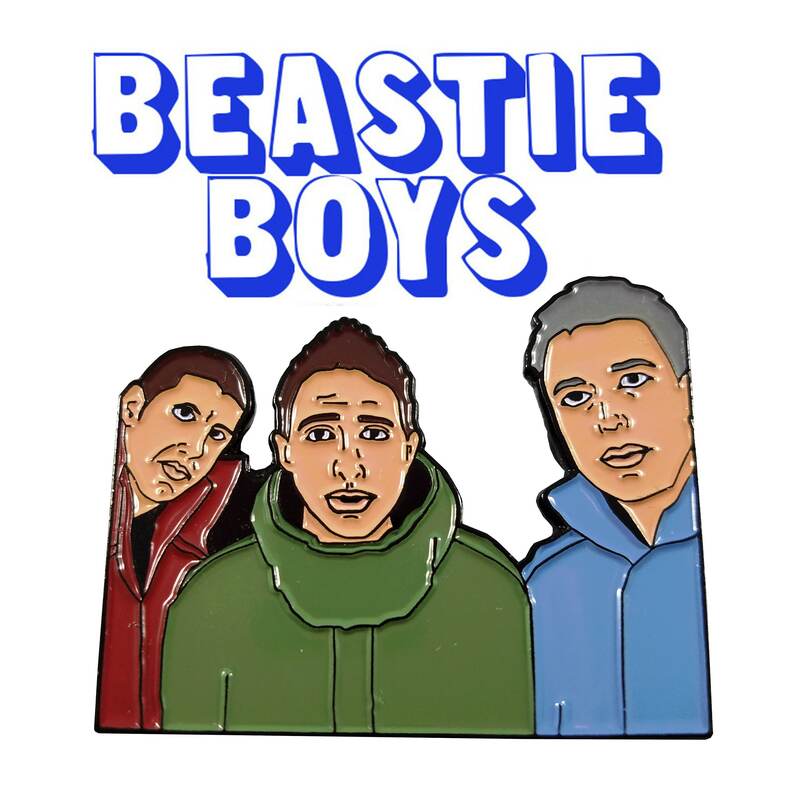 Beastie Boys soft enamel 2" large heavy duty pin. These are a limited edition. Once they're gone, they're gone forever.